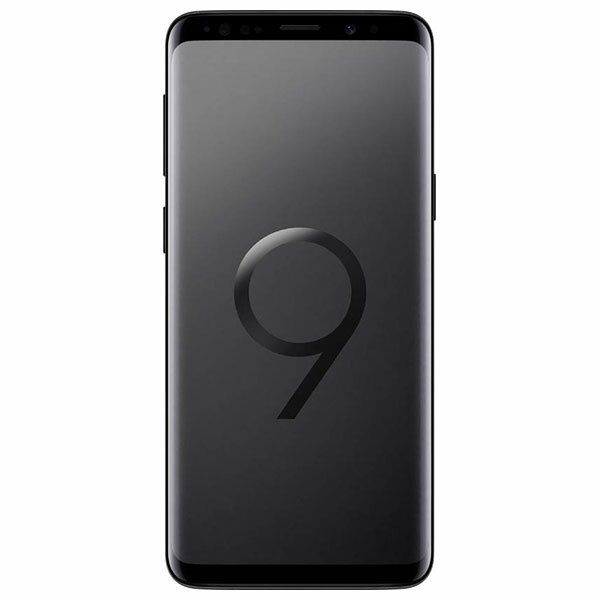 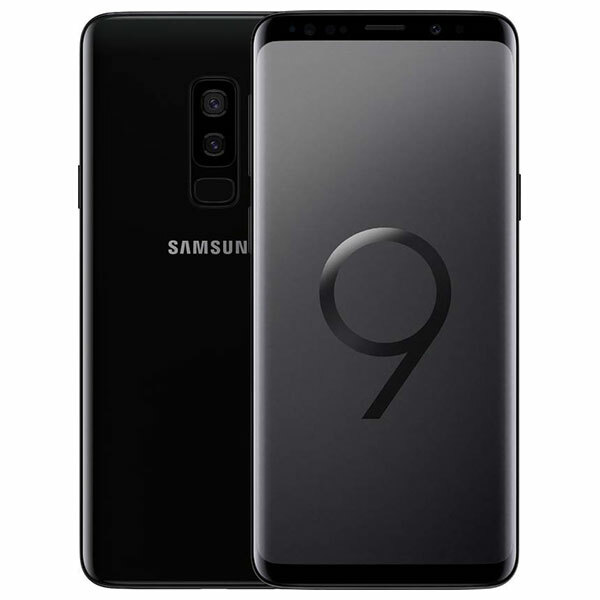 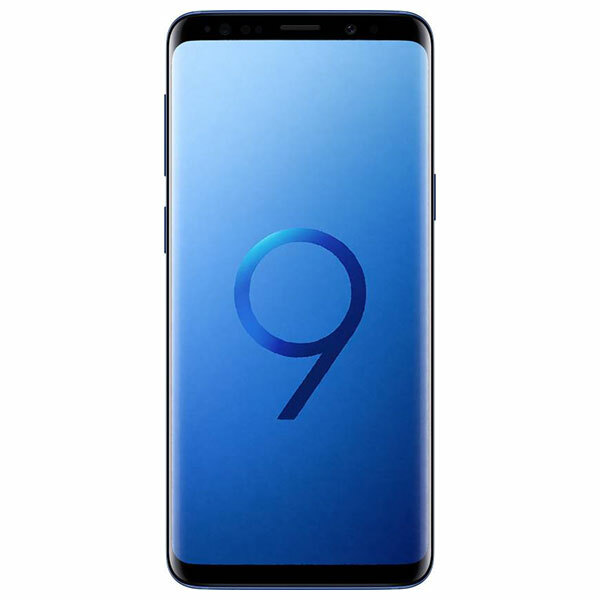 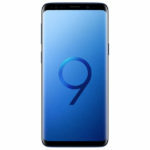 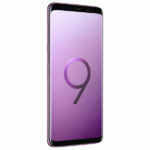 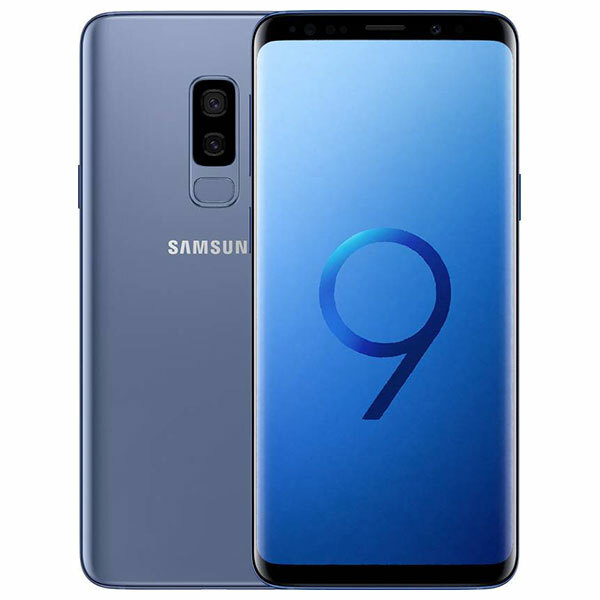 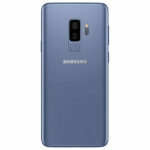 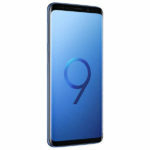 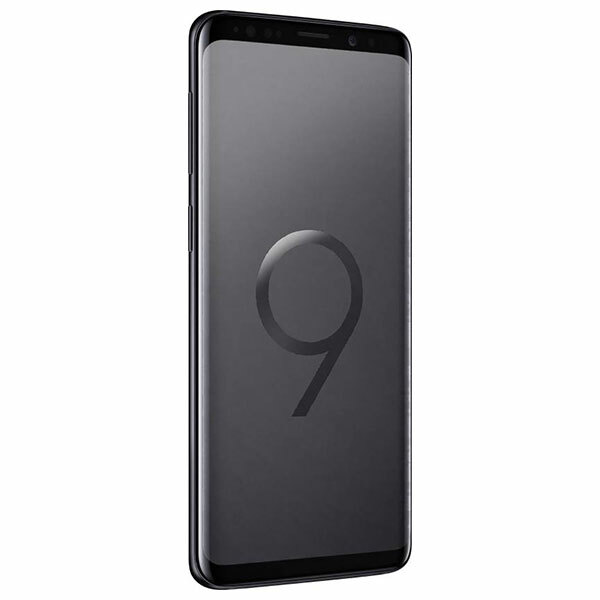 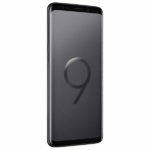 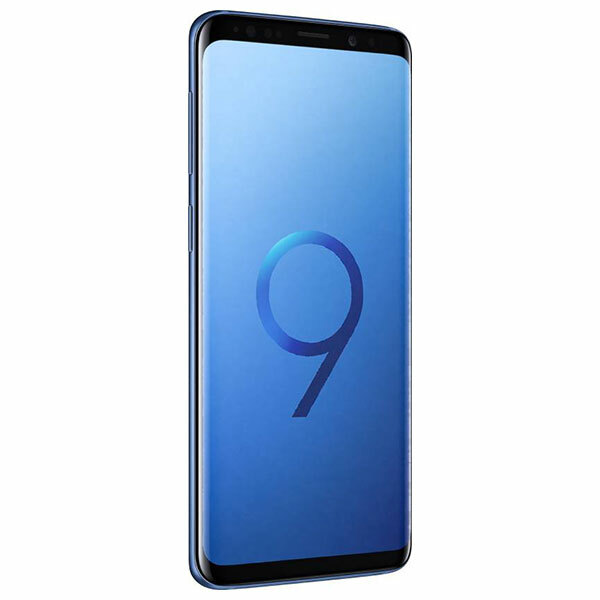 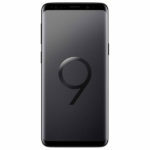 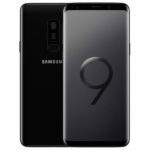 Samsung Galaxy S9+ (128 GB) - Specifications, Review, Should you Buy? 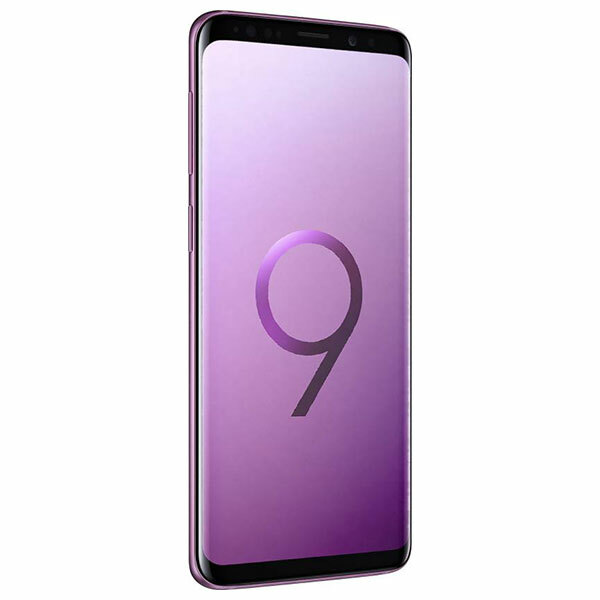 Overall, the Samsung Galaxy S9+ screams premiumness and comes with a bag full of features. 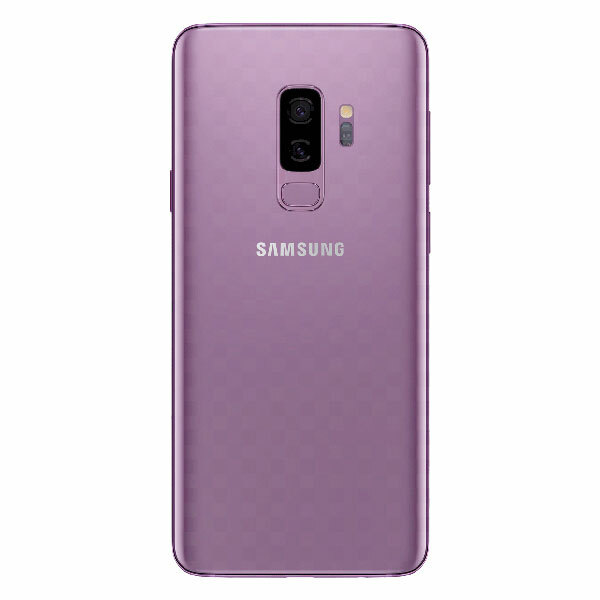 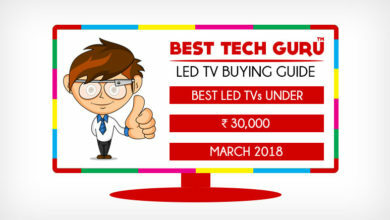 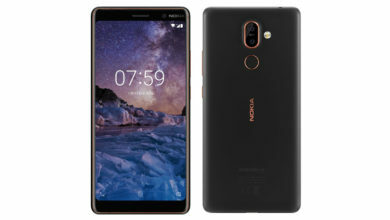 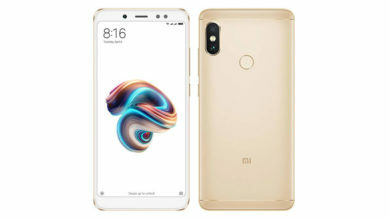 It packs in a beautiful metal glass design in pleasant new colors, big immersive 2K+ Infinity Display, excellent performance, facial unlock (Intelligent Scan) and a lot of AR features which just take you to the next-gen world. 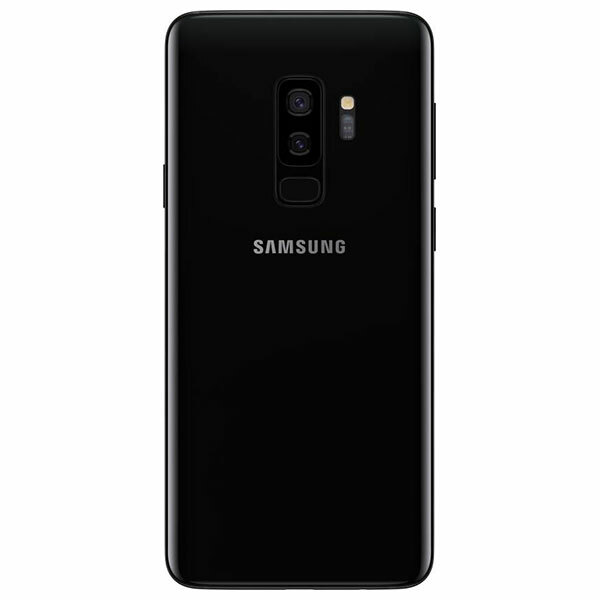 However, the best thing about the Galaxy S9+ is its great dual rear cameras, it introduces variable aperture for the first time on a phone, detects edges well and produces wonderful bokeh effects, and is one of the best shooters out there, especially in the night. 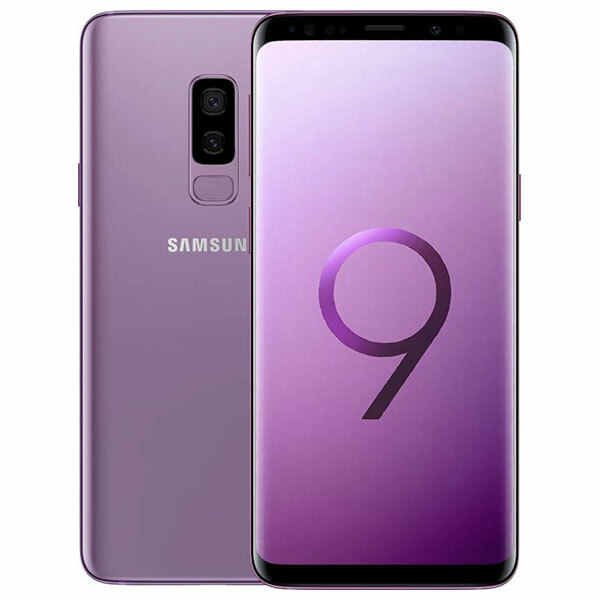 If you need one flagship phone which packs it all, the Samsung Galaxy S9+ should really top your list!